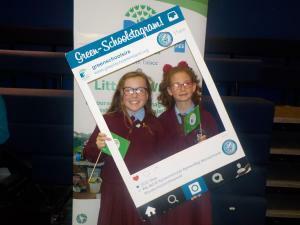 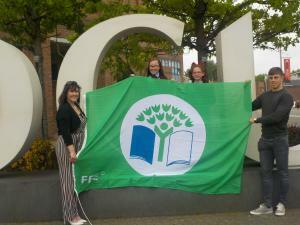 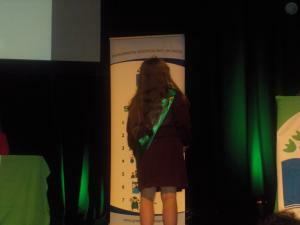 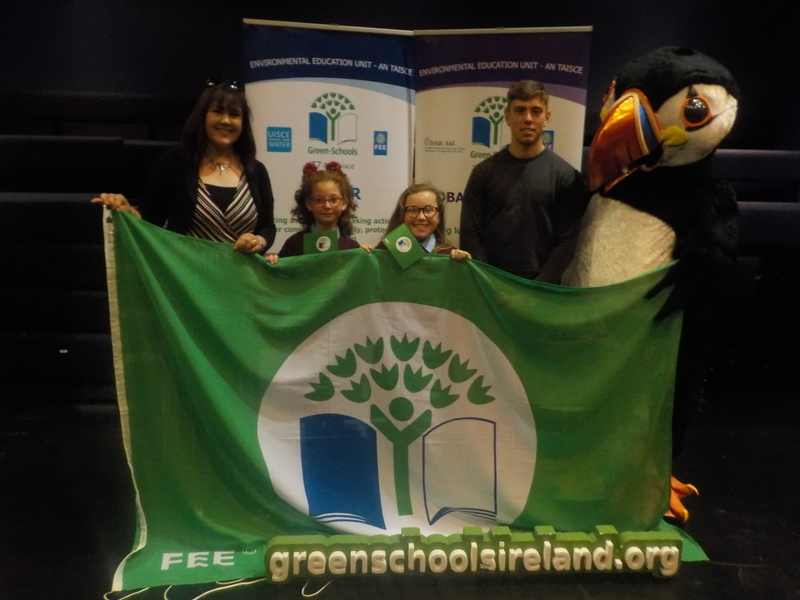 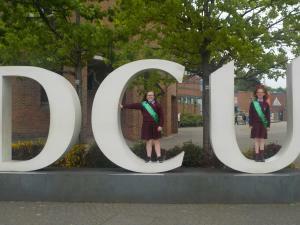 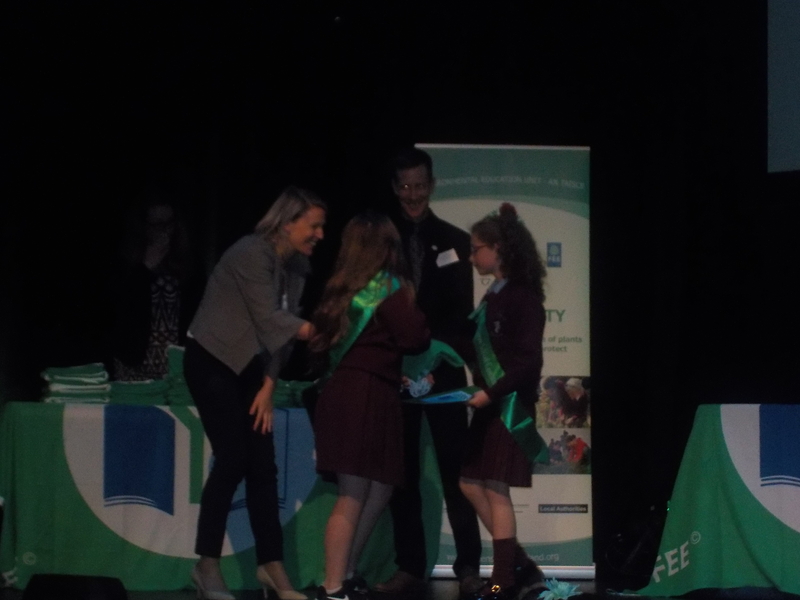 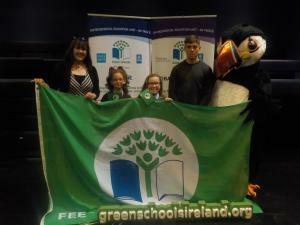 We collected our sixth green flag for the school for Global Citizenship, Litter and Waste. 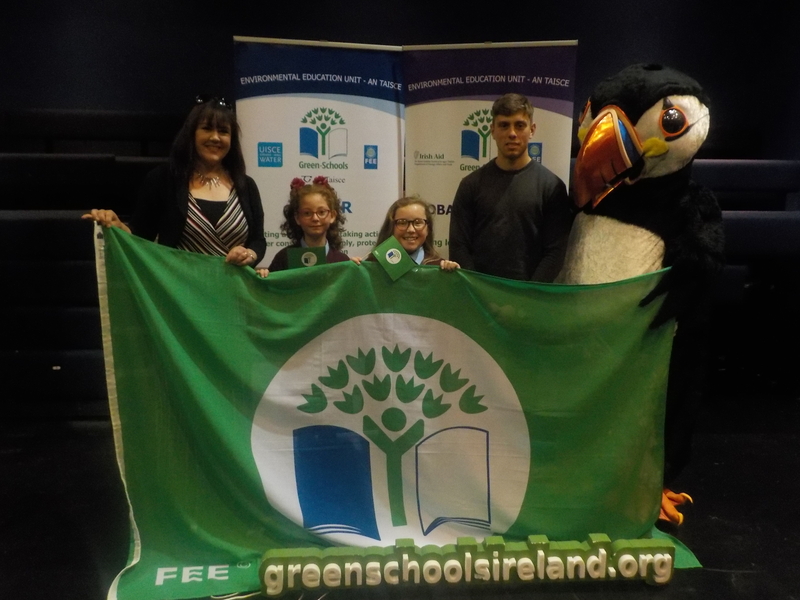 We would like to say a huge thank you to the green school’s committee for all their hard for the past 2 years in securing this flag. 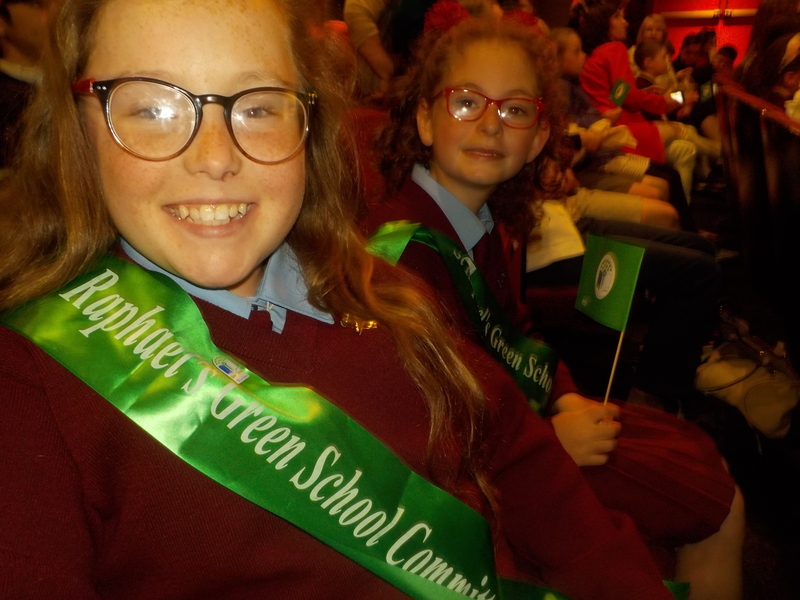 We would also like to thank the children, teachers and parents for their continuous commitment to the green schools scene in St Raphael’s. 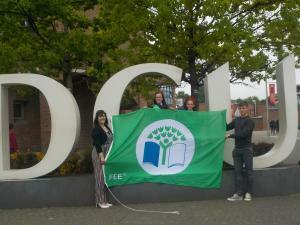 We are very proud of all of our flags.